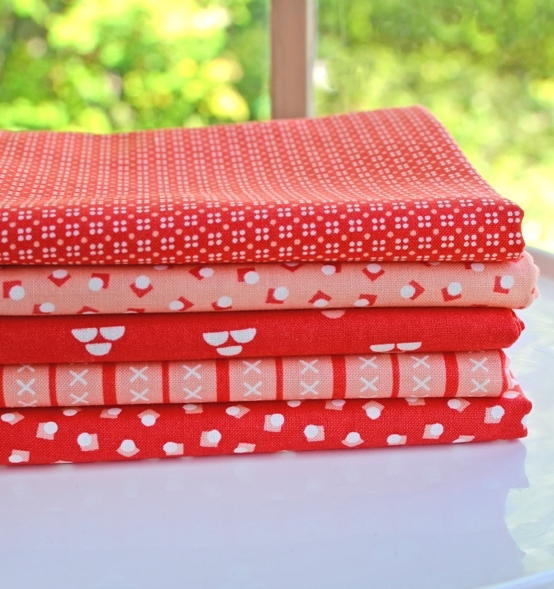 We just couldn't resist putting these fabrics together into a little bundle of goodness. At this price, how can you resist adding it to your stash or starting a new bundle?! 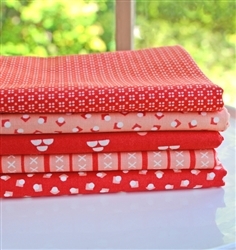 Each bundle contains (5) ½ yd.cuts of fabulous MODA greens.